Do you need to relax and take some me time? 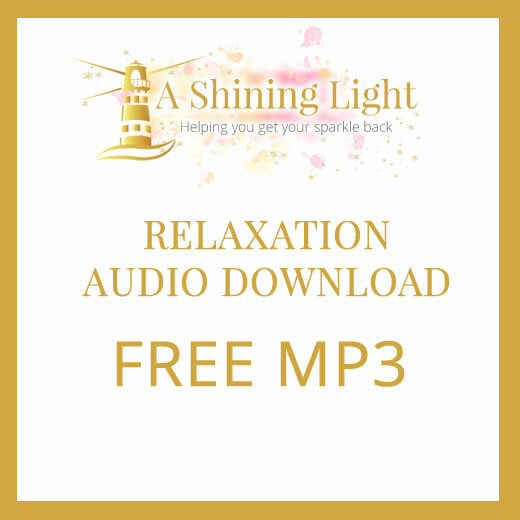 Then listen to this Relaxation recording which will gently ease you into a lovely relaxed state of hypnosis. You will awaken feeling relaxed and positive.